The Old Vic theatre near Waterloo, London was first founded in 1818 and renamed as several versions of the Royal Victoria, before becoming known as simply the 'Old Vic'. The repertory company that was based at the theatre formed the core of the National Theatre of Great Britain until it moved to the South Bank in 1976. 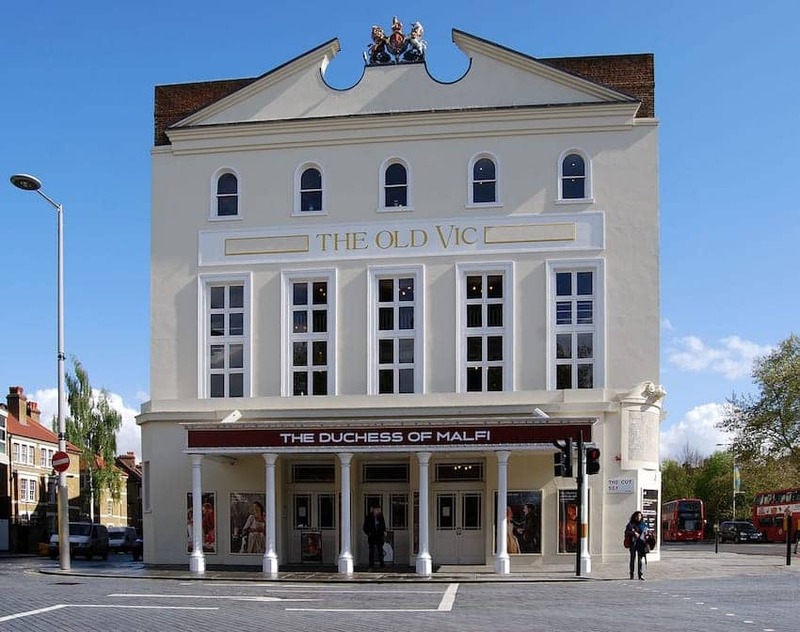 The Old Vic has one of the most significant auditoriums in the world and has been the scene of many notable performances by the best of Britsh acting and directing talent. Dame Judi Dench has said 'I learnt almost everything I know now by being there'.